I've been with Santa for a long, LONG time!! Helped the Big Guy put together the first Naughty/Nice list-- and when we opened the North Pole Annex, I was first Postmaster!! Nowadays, I spend most of my time helping Santa figure out this new-fangled INTERNET! 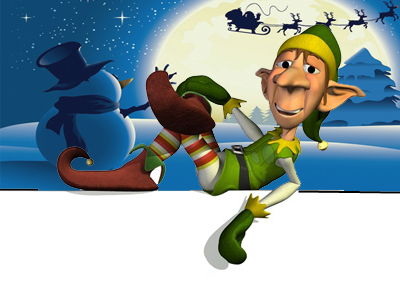 Mrs. Claus and the other elves use it all the time-- and Santa's getting better every day! So you think you might wanna join FORBS? That's GREAT - I can hook you up! 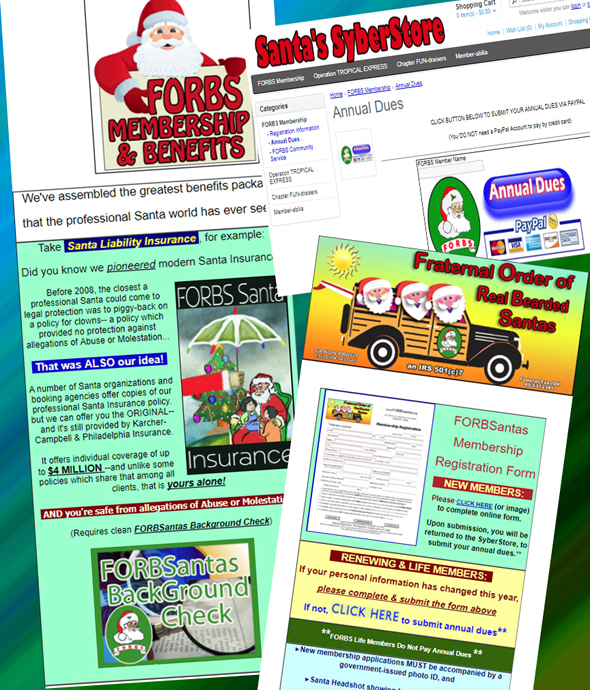 Greatest Benefits The Professional Claus Has Ever Seen!! iii. any offense designated as a "Hate Crime"
B. Dues submitted for any new member registering after August 1st shall be considered current until October 1st of the following year.